Microsessions, the creation of producer Paul Schomer, are designed to expose fans to new live music in an efficient and time-conscious way. Each event features five acts playing five sets simultaneously (but in different rooms or areas of one location). Audiences are divided into "pods" which move from room to room until they've experienced a short set from each of the featured musicians. He likes to refer to it as "speed dating for new music." 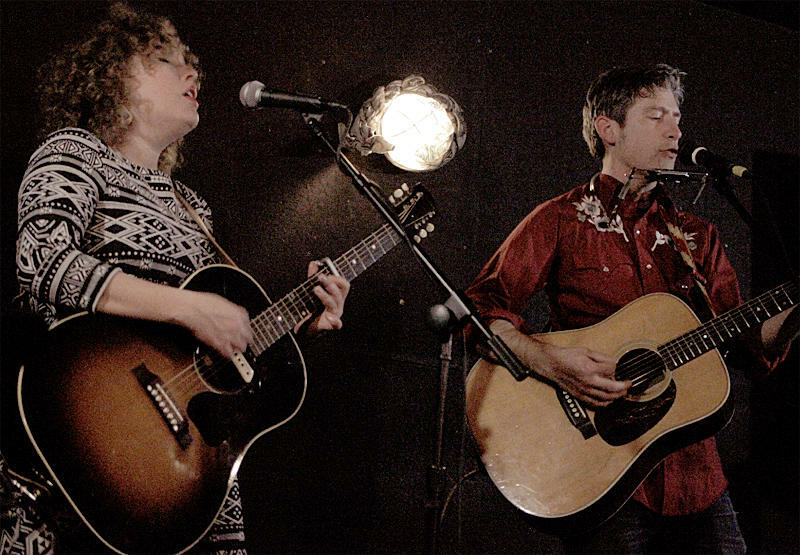 Schomer was inspired to create Microsessions after attending a house concert with an ever-expanding bill. "I went to go see a friend of mine play," he explains. 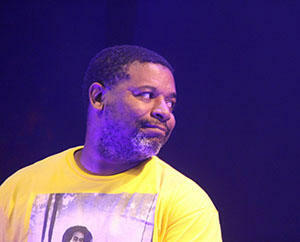 "It was a double bill, and I got there and I realized that three more artists had been added. And before I knew it, it was almost midnight... and my friend still hadn't played." By the time he got home, he'd planned out a way to achieve something similar but in a shorter time frame. "And it may seem weird to approach something artistic with sort of an eye to making it more efficient, but that was the idea," he says. Another goal of Schomer's is to make the lineup as diverse as possible. "I just don't want singer-songwriter, singer-songwriter, singer-songwriter," he says. "I want a wide range of genres to be represented." With one Microsession under his belt, Schomer's gotten positive reactions from audiences and musicians alike, and he's hoping to make it regular event in Austin. The next Microsession is Wednesday, March 30 at the Vortex. This weekend, artists and performers across America and beyond will do what they do best with one shared goal in mind: to raise money for those affected by the ongoing water crisis in Flint, Michigan. As part of the Hip Hop 4 Flint initiative, dozens of cities will hold simultaneous fundraisers on March 19, each hoping to raise at least $2000 to go toward the purchase of 500 water filtration systems to be given to Flint residents. 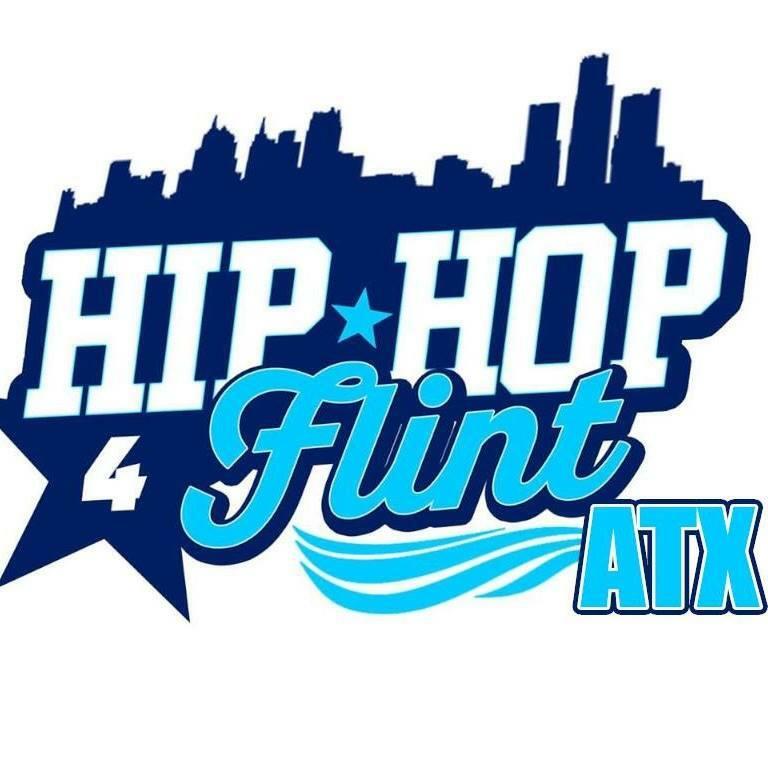 When Da'Shade Moonbeam was approached about organizing Austin's Hip Hop 4 Flint show, he at first wasn't sure he'd have time to spearhead the event. But after thinking about it, he asked himself "if the water were to go off here, or anything was to happen to our water, would I want somebody else in another part of the planet to be like 'I'm too busy to organize something to help Austin'?" Once he realized he had to do what he could to help the cause, Moonbeam was left with the daunting task of putting together a day-long hip hop show during SXSW. "It's crazy," he says, "but we're ready to go." He's aiming for what he calls a "four elements hip hop show," which includes DJs, breakdancers, graffiti artists, and MCs. "It's gonna be more of a theatrical party vibe," Moonbeam says. "We're going to try to keep it around having fun, but we want to make sure we cover some of the social issues." Ten years ago, writer and performer Zell Miller III was inspired by his then six-year-old son to create the one-man show My Child, My Child, My Alien Child. Several years later, he created a sequel about his second child, titled Oh...Sh*t...It's a Girl! Now that son is 16 and that daughter is eight, and Zell's ready to complete the trilogy with Oh Snap, My Alien Children Are Trying to Kill Me. 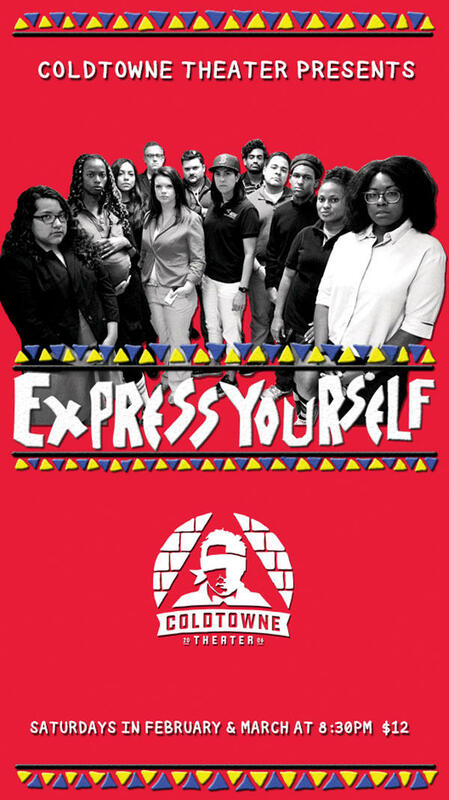 Express Yourself, the new show from ColdTowne Theater, began life as a parody of a specific genre of film: movies like Dangerous Minds, Finding Forester, and Freedom Writers, or what co-director Frank Netscher calls "white savior public school movies."